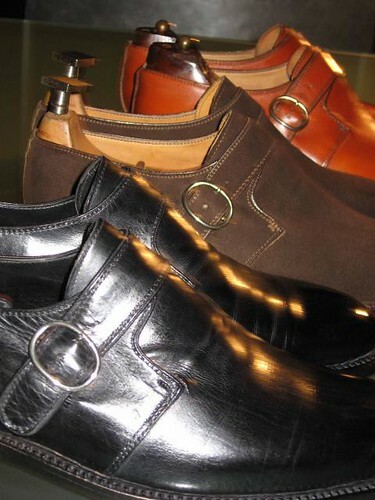 Men’s shoes are the strategic element of your attire that will exemplify style and class. Shoe stores in Portland offer many styles and varieties for every budget and need. In this issue, discover the American shoe manufacturer that is gaining international popularity and learn how to select the right shoes. Also read about your health and common misconceptions. See which Portland 99 year old company plans to go public, and get up to date on Portland’s Vikings victory over East Washington Eagles. Spring 2012 Honors Collection Golf Shoe Also Debuts At Show Port Washington WI / PRBuzz com / January 19 2012 The Allen Edmonds Shoe Corporation the leading American based manufacturer of premium men’s shoes…..
Finding Men Shoes – My show time. Handle any emergency with Howcast’s First Aid app – howc.st Put your best foot forward with these fashion savvy shopping tips. It’s likely, financial industry managers say, that Esco execs delayed the IPO because of stock-market volatility. 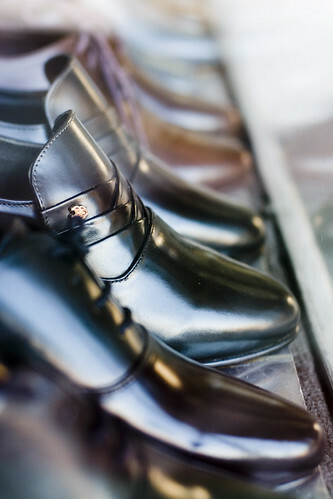 Este’s Men’s Clothing is also one of the most respected shoe stores in Portland since 1952. Here you will find the entire Allen Edmonds collection for your footwear needs as well as Zelli, Auri, and others. Call (503)227-0275 to speak to an Este’s image consultant with no obligation, and make 2012 your best year for style and class.